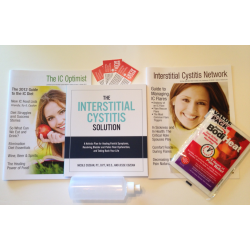 The Interstitial Cystitis Solution is one of the best written books on IC, bladder and pelvic pain syndrome in two decades. 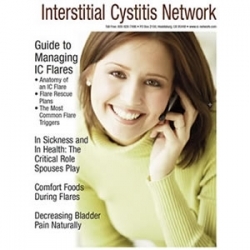 The authors tackle the very complex relationship between the bladder and pelvic floor mucles, both of which can contribute to the development of interstitial cystitis. Extremely well written, it offers a simple action plan for patients as they seek relief for their symptoms using both bladder and muscle therapies. 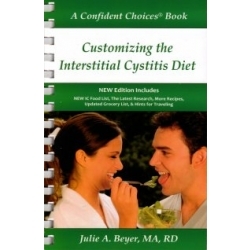 This book is a "must read" for both newly diagnosed and veteran IC patients seeking to explore new treatments. Well written and thoughtfully presented, it is designed to empower readers and ensure sure that they are getting the most appropriate treatment and pain care. 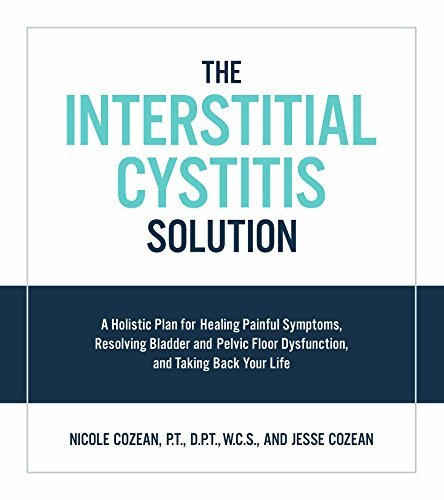 It is an ideal book for physicians and patients who want a thoughtful and organized discussion of bladder and muscle care.